rustic vegetables. 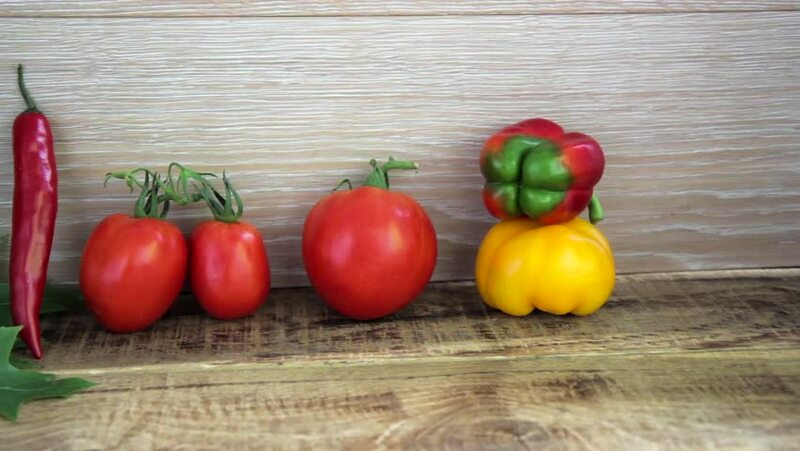 vegetable still life. hd00:11rustic vegetable still life. fresh vegetables on wooden background with flowers. hd00:32Water splash on tomato shooting with high speed camera, phantom flex.